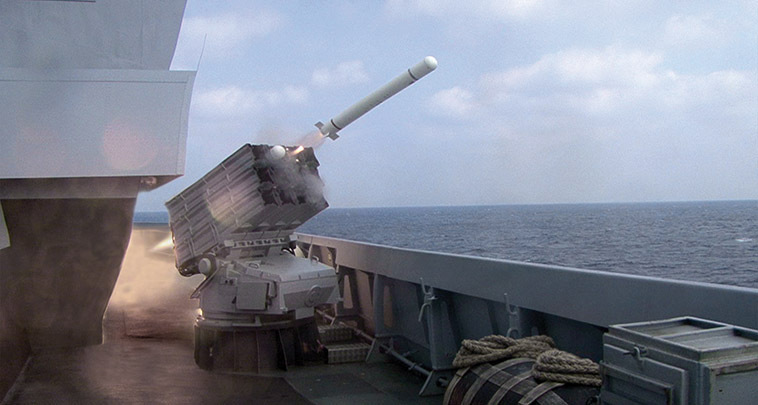 As a modernization of DAGAIE® systems, DAGAIE® NG has been designed to defeat all current and emerging missile seekers. 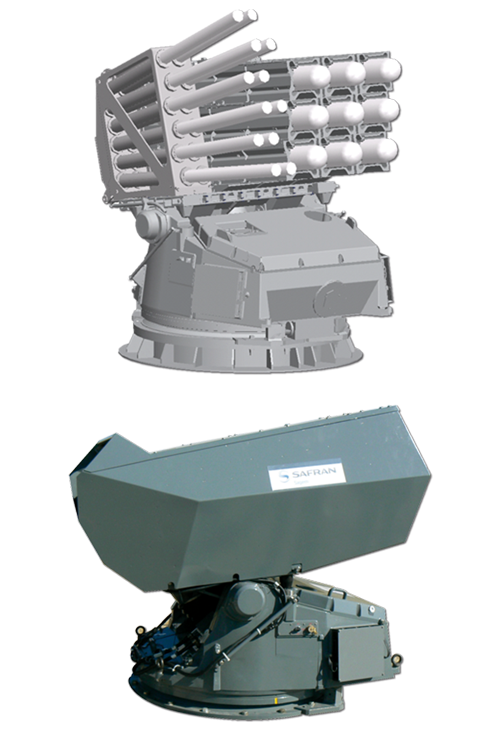 This system deploys the same ammunition as the SYLENA LW DLS: high credibility RF and IR decoys, including corner reflectors and morphologic IR technologies. 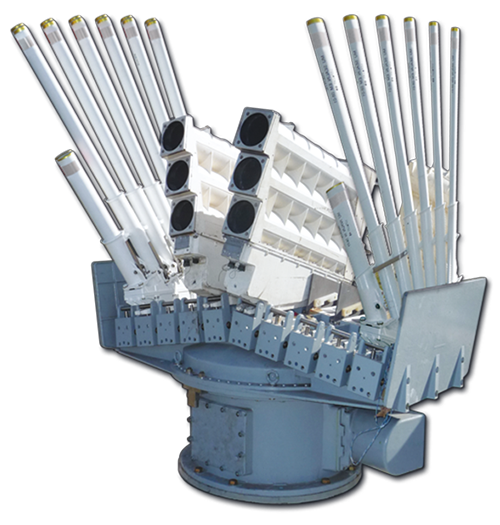 DAGAIE® NG is a mobile system, based on the DAGAIE MK2 system developed in the 80's / 90's for the previous generation of corvettes & frigates. 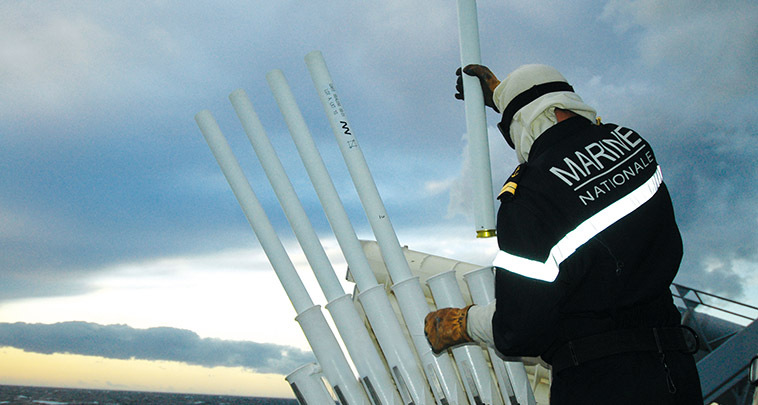 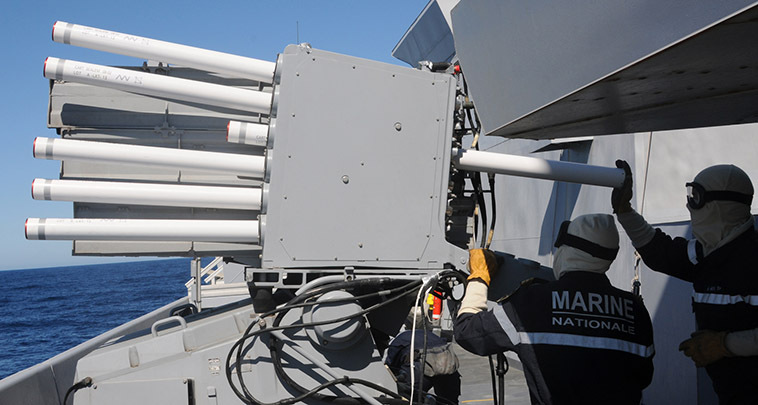 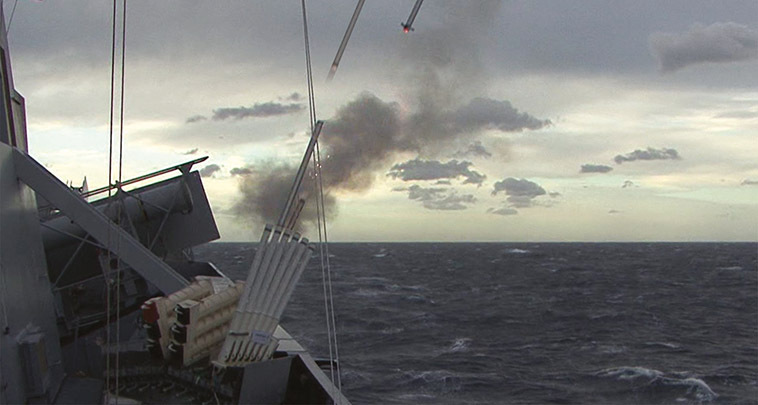 The NGDS® is a Decoy Launching System that can protect all types of surface vessels against anti-ship missiles.